On June 26-28, 2018, Mr. Witit Teeramungcalanon was invited to visit the 10th APEC Small & Medium Enterprises Technology Conference and Fair in Shenyang. The Fair was co-organized by Ministry of Industry and Information Technology of P.R.China and People’s Government of Liaoning Province. The representatives from 21 APEC member economies attended the event. The Fair is an important cooperation project under the frame of APEC for the SME sector, which has been successfully held for nine years since 1996, eight of which were held in Yantai, Qingdao, Fuzhou, Chengdu, Yiwu, Shenzhen and other cities in China. There are over 20 Thai enterprises had joined the Fair, which they bring along with over 100 kinds of Thai products to show on the Fair, including snacks, food, cosmetic, latex bedding, healthy products, art crafts etc. During the visiting, Mr. Witit had met with Thai exhibitors, the officials from Thailand and some Chinese senior officials, and also made a survey on one local manufacturer. 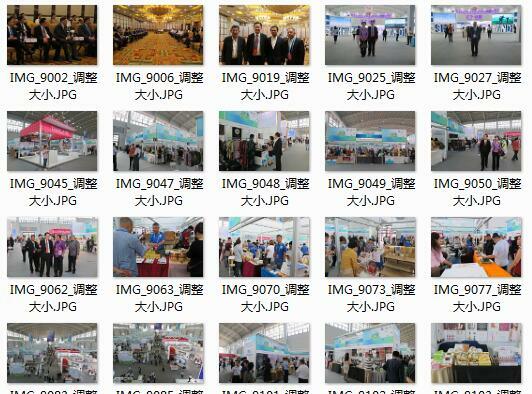 On June 26-28, 2018, Mr. Witit Teeramungcalanon visited the 10th APEC Small & Medium Enterprises Technology Conference and Fair in Shenyang.